Many retailers find it difficult to fund vital business plans, because traditional loans are becoming harder to come by. 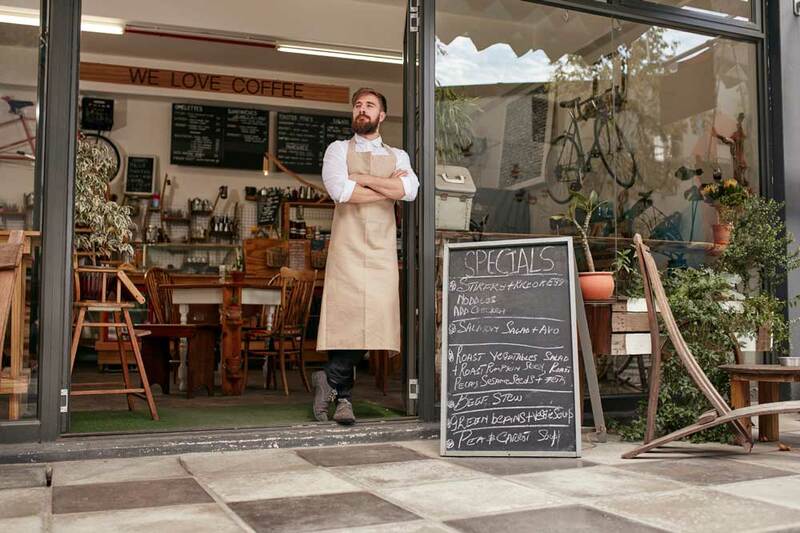 Smaller retail units may find that they don’t have the cash flow and credit score to apply for these traditional loans, but there are other options to ensure you get the working capital you need. With Capify, the finance is repaid through your customer’s credit and debit card transactions until the full amount is settled. The funding is ideal for clothing retailers, electronics retailers, DIY stores, garden centres and more. Another key feature of the retailer working capital finance is that it is unsecured, you have no fixed monthly repayments to worry about because they are made automatically every time your customers make a purchase using their card. The funds you receive through the working capital advance can be used for vital expansion plans, such as opening up a second store, expanding or refurbishing your current store, buying a company vehicle or even training new staff. With high approval rates and quick transfer of funds you could receive anywhere between £3,500 and £500,000 within days of applying. The amount you initially apply for could even be extended further if certain conditions are met. Some retail units realise they need the extra cash boost to complete their business plans or cover unforeseen costs. Having the option to extend your working capital advance makes this cash loan alternative refreshing, flexible and highly valuable for retail units across the UK. What’s more, the application process is quick and simple, and can be conducted online. Capify’s retailer working capital advance is an ideal finance solution for any company who has big ideas and wants to grow their business to meet the demands of the market.